Amazing value for a Kingston Brown Remnant carpet that will spring any room to life. 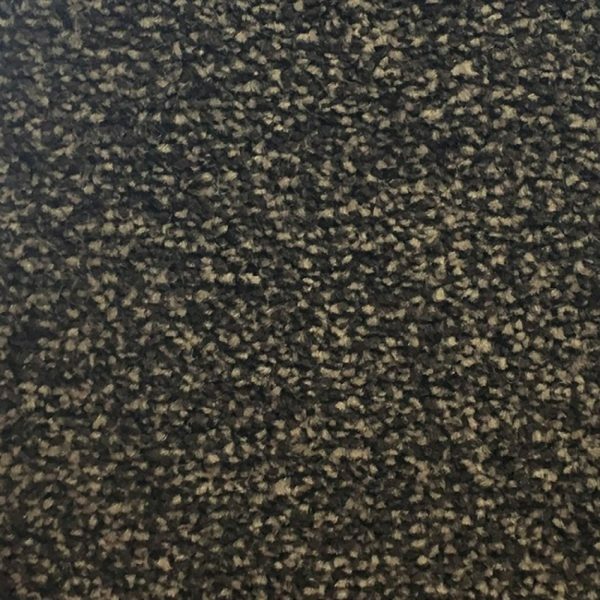 Kingston Carpet has a flecked appearance and a soft twist pile. Additionally this luxurious carpet is suitable for heavy domestic use so you can use it with confidence in the hall, stairs, bedroom and lounge. Soft & hardwearing this carpet is made from 100% Polypropylene with a felt backing. Although underlay is not necessary we do recommend the best quality underlay you can afford to add extra comfort and this will prolong the life of your carpet.